Reliance Jio showed a significant growth, surpassing the revenue of one of the oldest cellular operators in India – Idea Cellular. After grabbing the third position in the industry, the telco is now pacing towards the second spot which is currently occupied by Vodafone. So, it seems that to maintain its lead against Jio, Vodafone has introduced new prepaid packs aimed at users with high consumption of data. Vodafone India has announced two new data-heavy plans worth ₹549 and ₹799 valid across all major circles to match up against similar plans offered by Jio. 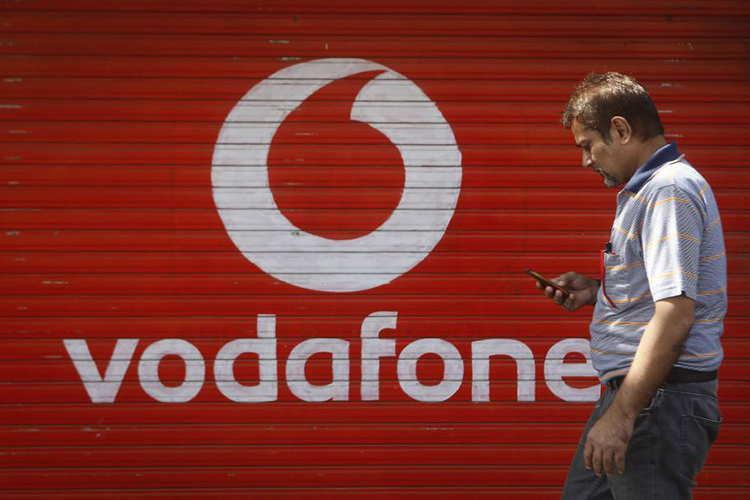 With this plan, Vodafone offers 3.5GB of daily 4G data for a period of 28 days. This totals up to 98GB for the entire validity period. Apart from data benefits, users will enjoy free and unlimited calling along with 100 SMSes per day. Free roaming is also bundled in the pack. In comparison, Jio offers 0.5GB additional 4G data on a daily basis for 28 days at the price of ₹509. With 4GB per day, the data benefits add up to 112GB for 28 days. Along with the data, the plan offers unlimited calling and 100 SMSes daily. Meanwhile, Vodafone offers 4GB per day with calling and SMS benefits for ₹699. Trying to take on Jio‘s plan for the same price which offers 5GB 4G data per day, Vodafone ₹799 combo plan offers 4.5GB 4G/3G data daily along with unlimited calling, free roaming, and 100 SMSes per day. The pack is valid for 28 days and subscribers get 126GB data in total. You can also check out other new plans introduced by Vodafone. The telco is still restricting unlimited calling to a daily cap of 250 minutes and a weekly limit of 1,000 minutes. Further, users can only call 100 unique numbers during the week and will have to pay 1p/sec for calling beyond the limit. Inspired by Airtel which offers free Wynk music subscription to Airtel users, Vodafone has announced that it will offer a complimentary subscription to its music and video-on-demand app Vodafone Play for the first 12 months. You can download the app from Google Play Store for free.